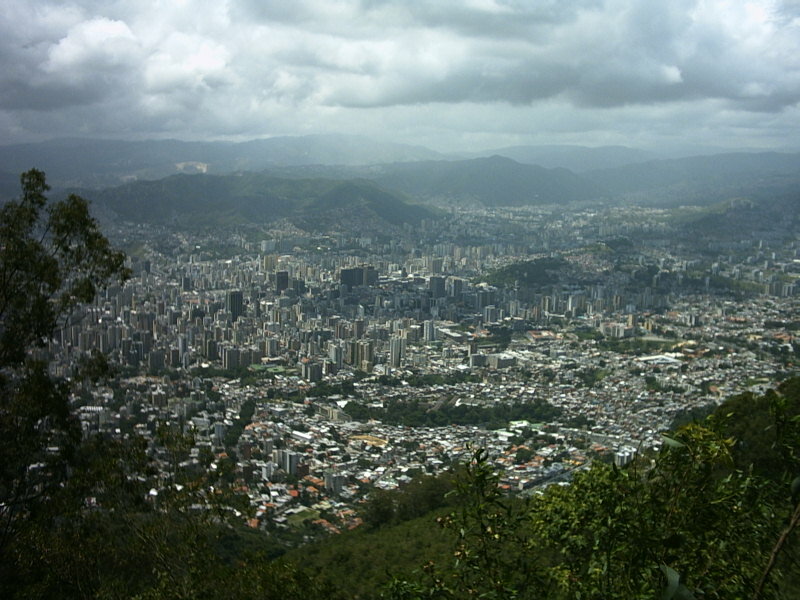 * The Caracas Metro has been in operation since 1981. 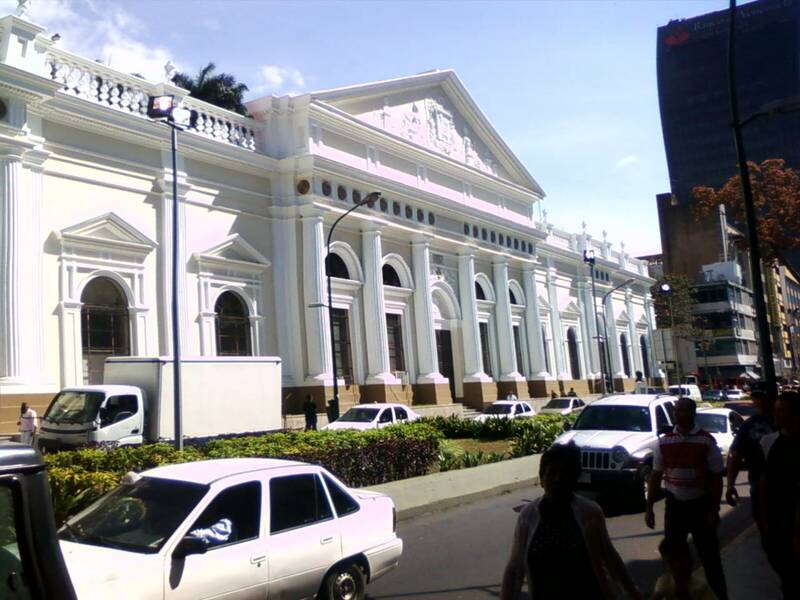 With 04 lines and more than 50 stations, it covers a great part of the city, it also has an integrated ticket system, that combines the route of the Metro with those offered by the Metrobús, a bus service of the Caracas Metro. The Metro system works from 5:30 a.m. to 11:00 p.m.
o Camioneta; medium size buses. o microbus or camionetica; vans or minivans. * IAFE; train services to and from Tuy Valley cities of Charallave and Cúa. * The Simón Bolívar International Airport, the biggest and most important in the country is located outside the city, roughly 20 miles from the downtown area. Taxis and Buses are available at the airport to provide transportation to the city.